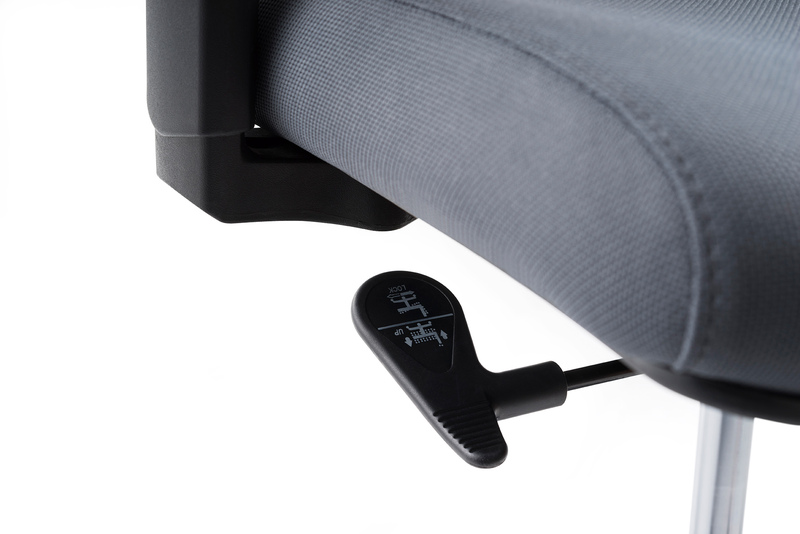 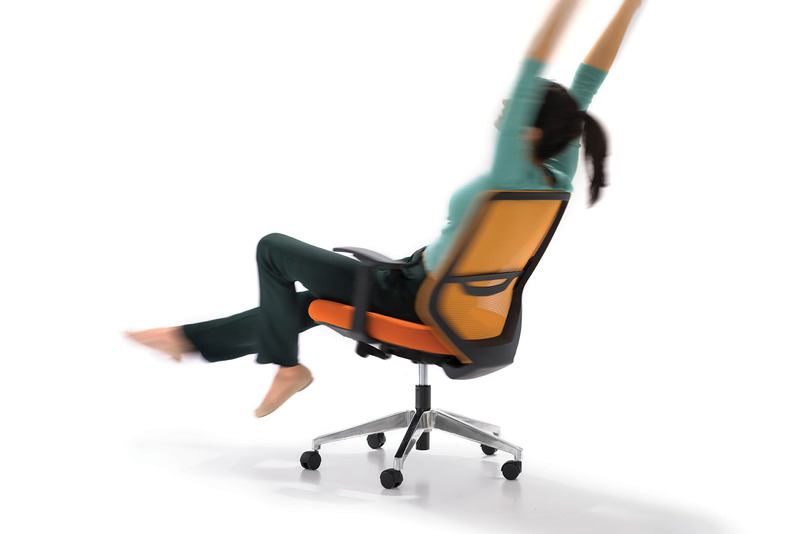 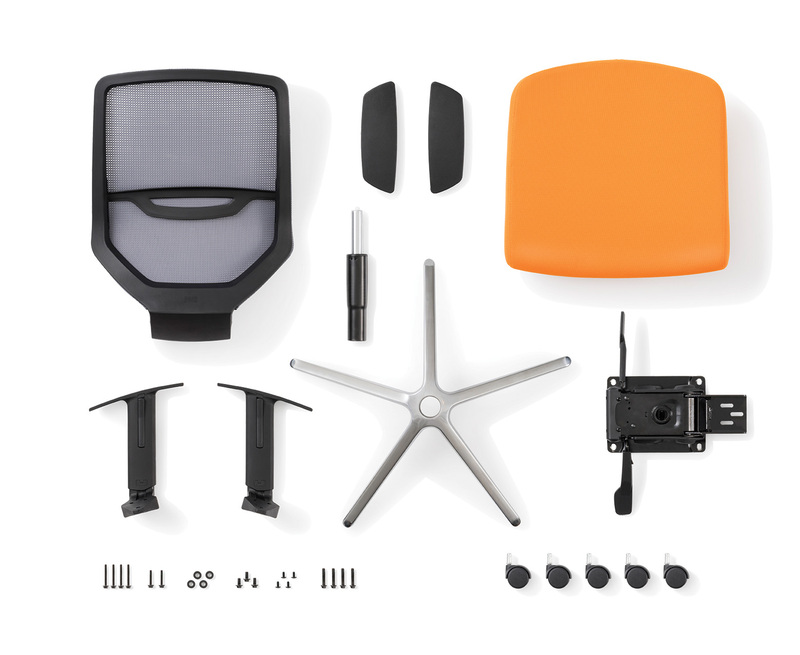 With a smart auto-fit recline feature, Express instantly responds to your body movement. 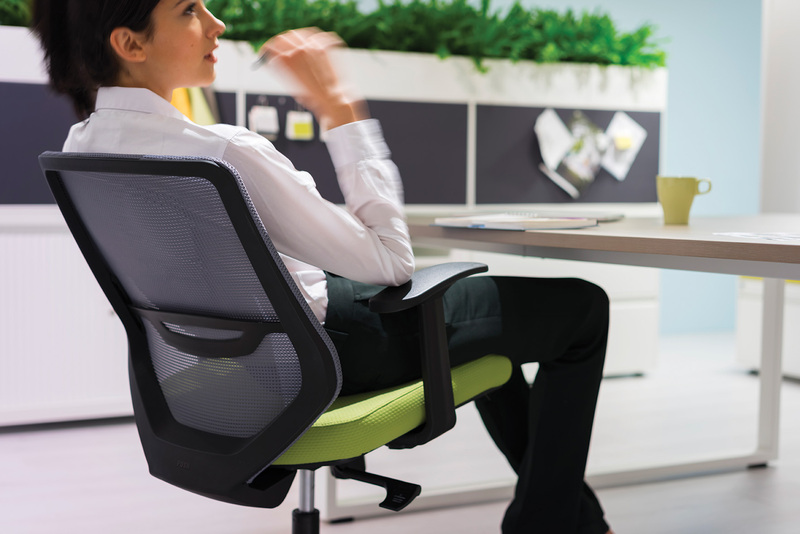 Enjoy generous reclining angles, ranging from 7 to 20 degrees, which activate your upper body’s circulation as you relax. 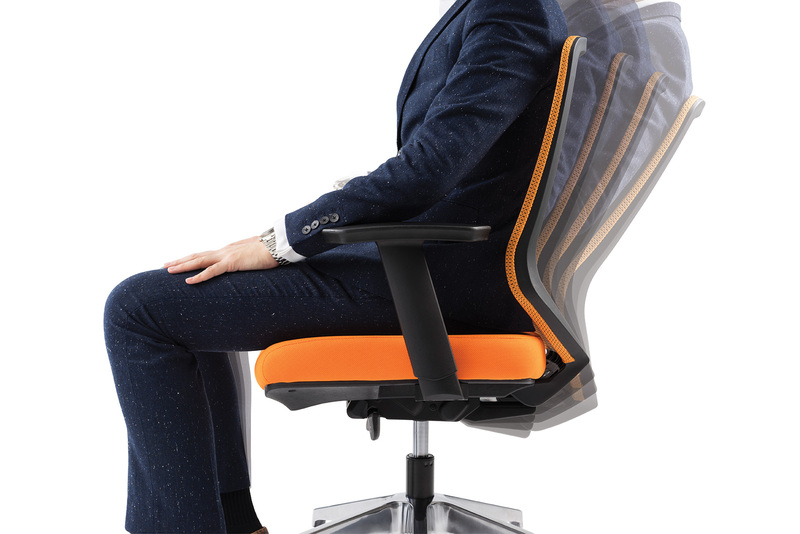 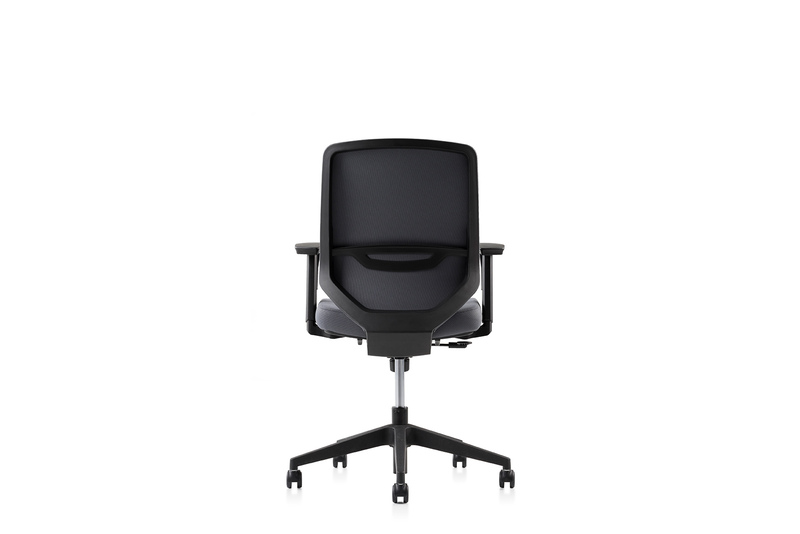 Express spontaneously supports your posture whether you sit upright or in a reclined position.The Express Family has a broad range of options from task chairs to casual side chairs. 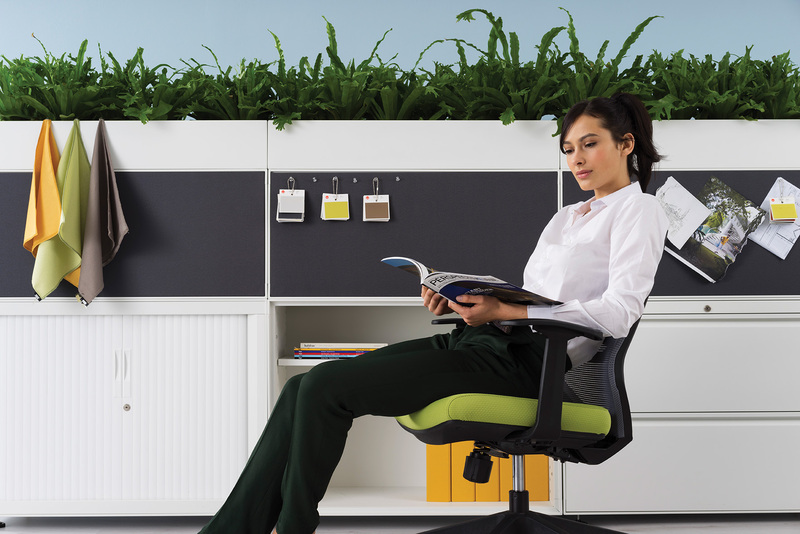 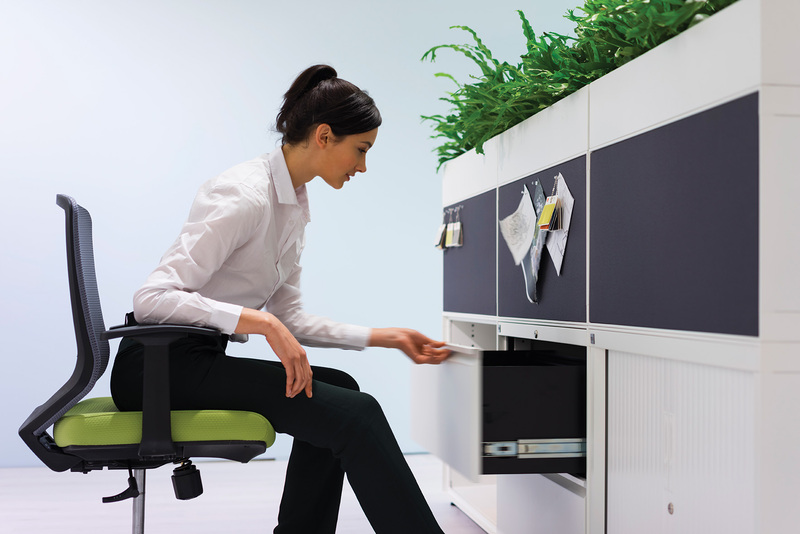 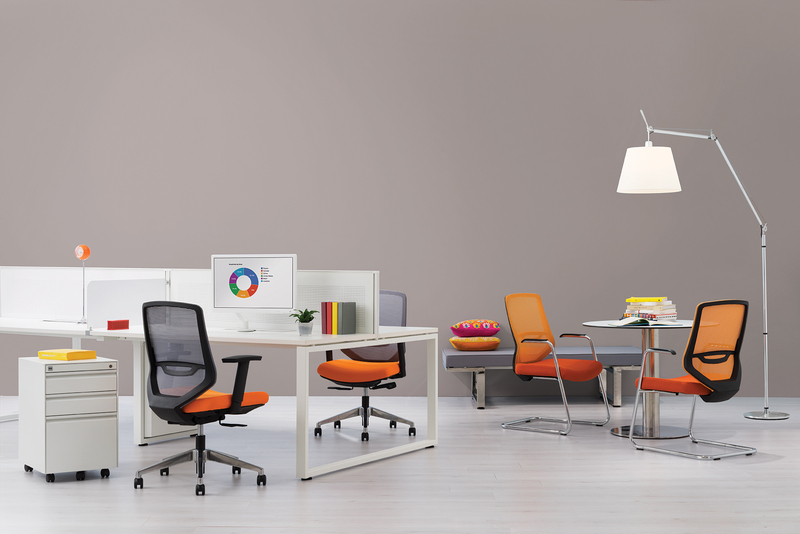 Express offers a variety of colours and specifications to accommodate a multitude of workspaces, including call centres, large openplans and smaller start-up offices. 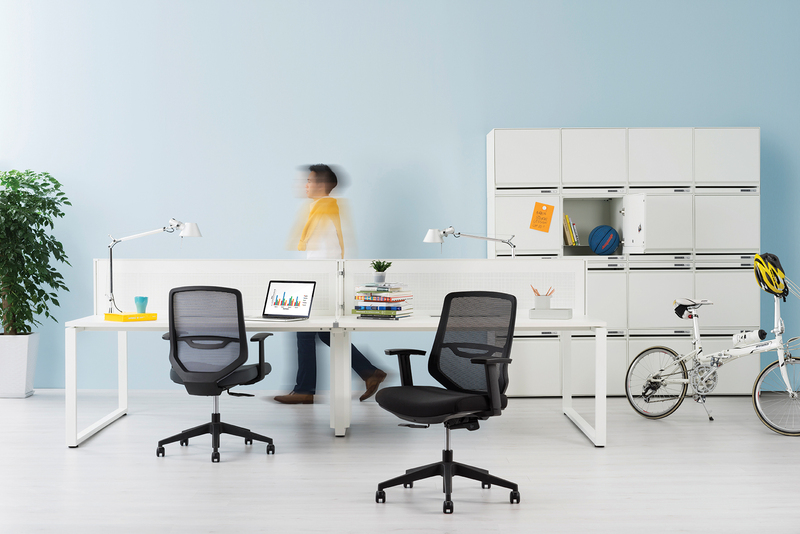 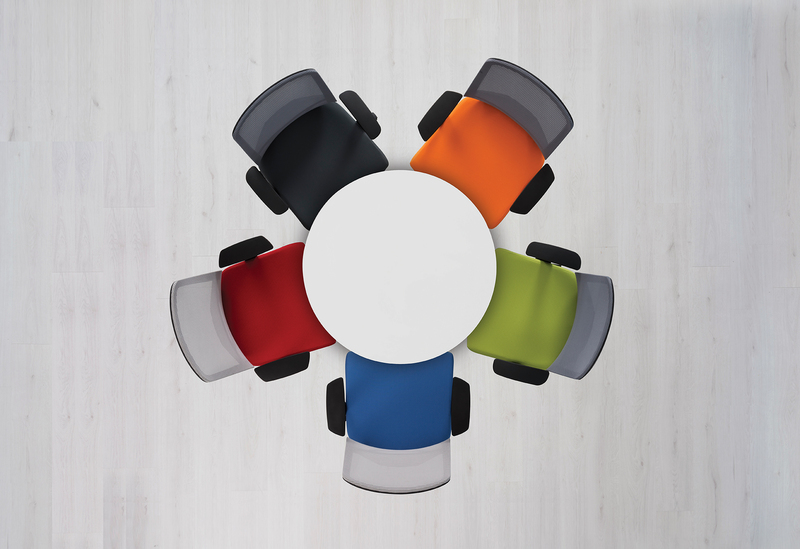 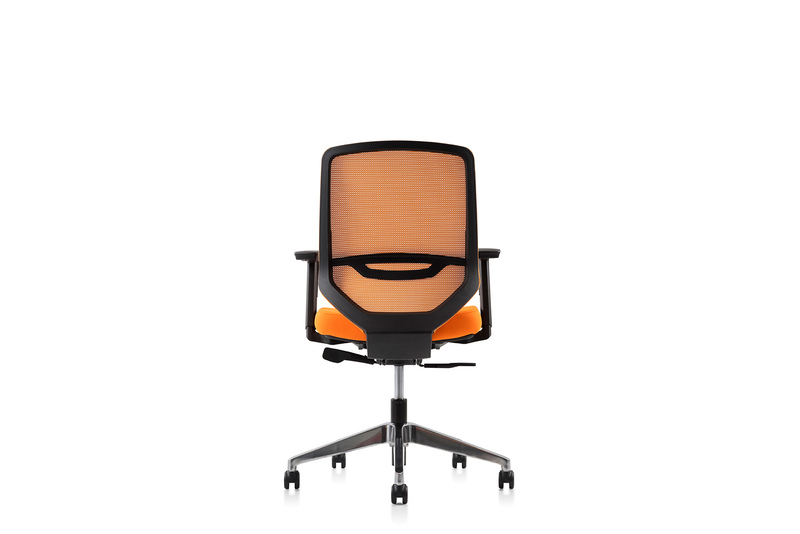 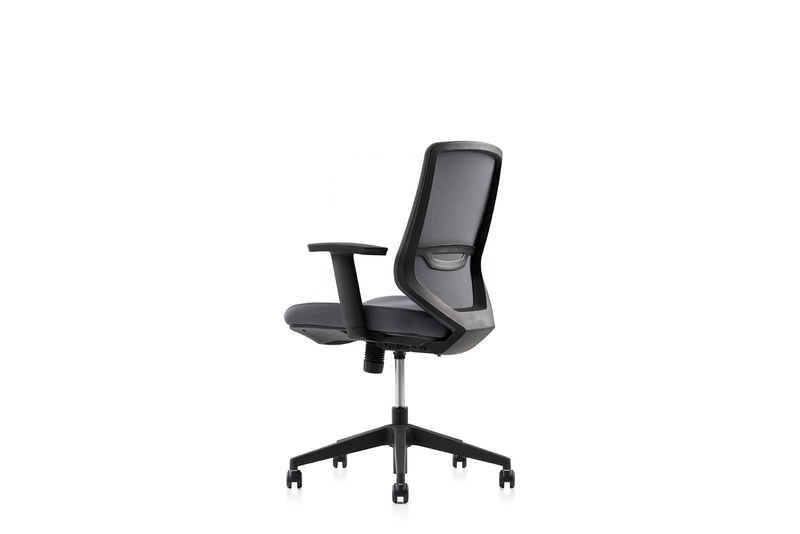 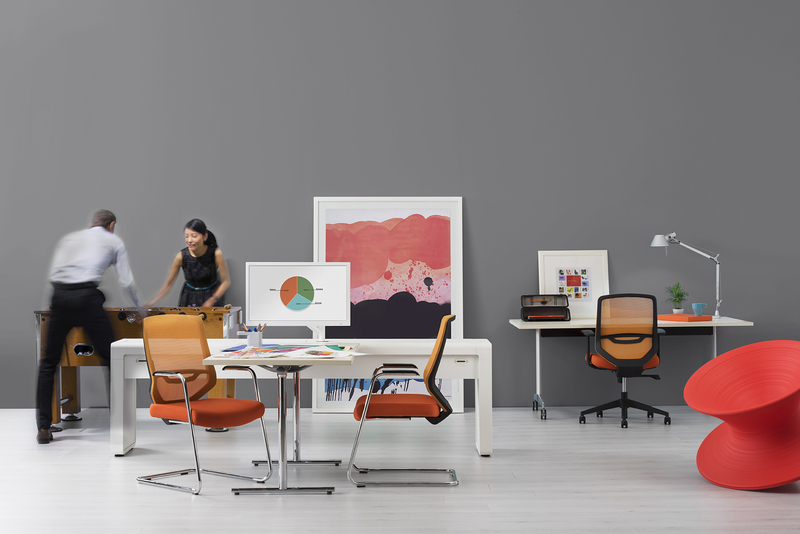 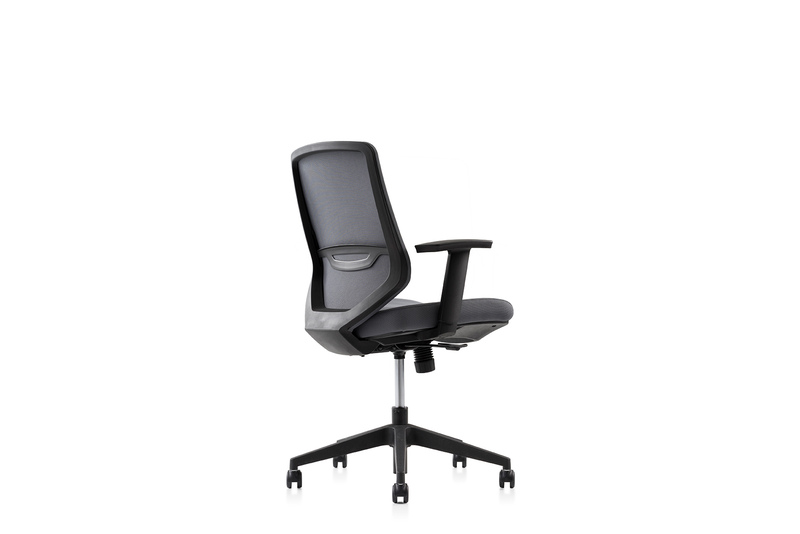 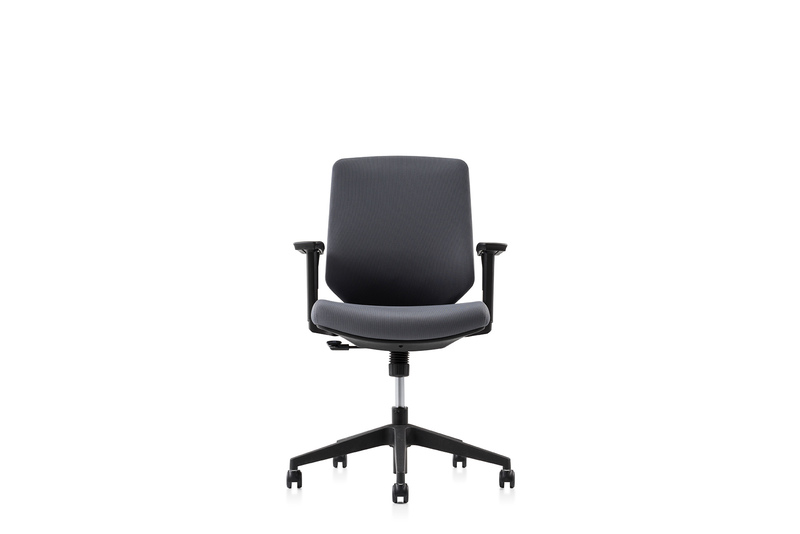 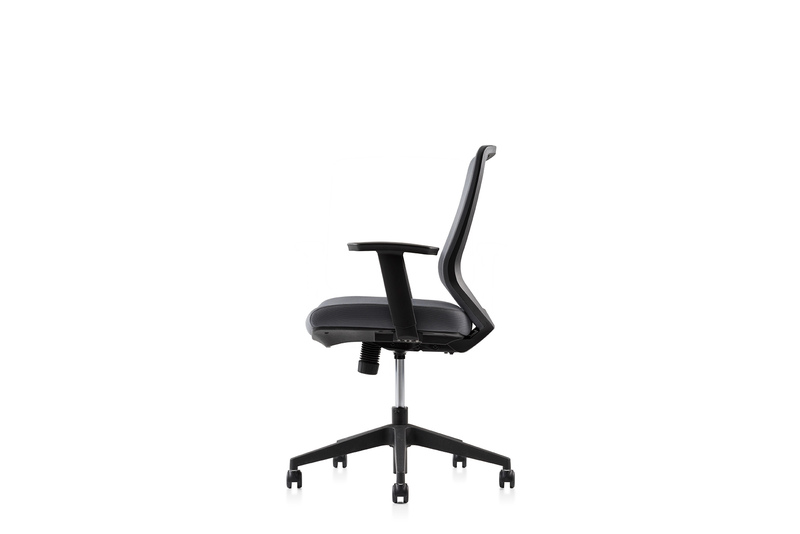 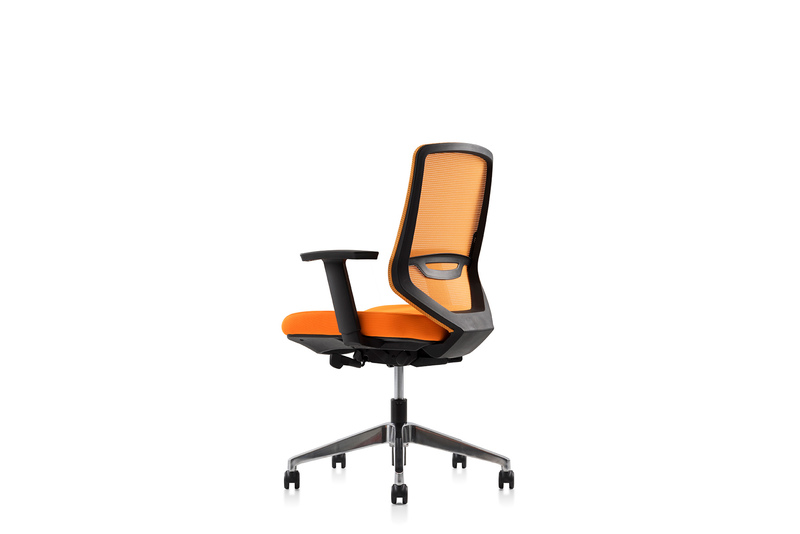 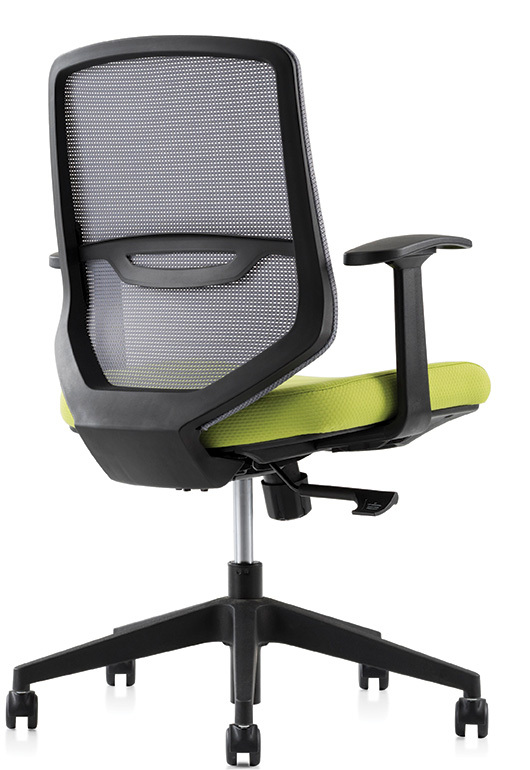 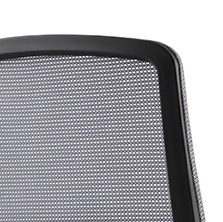 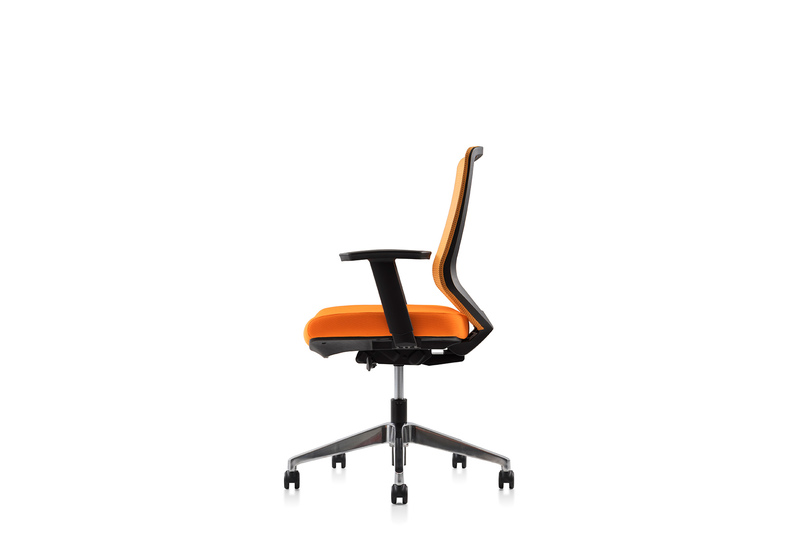 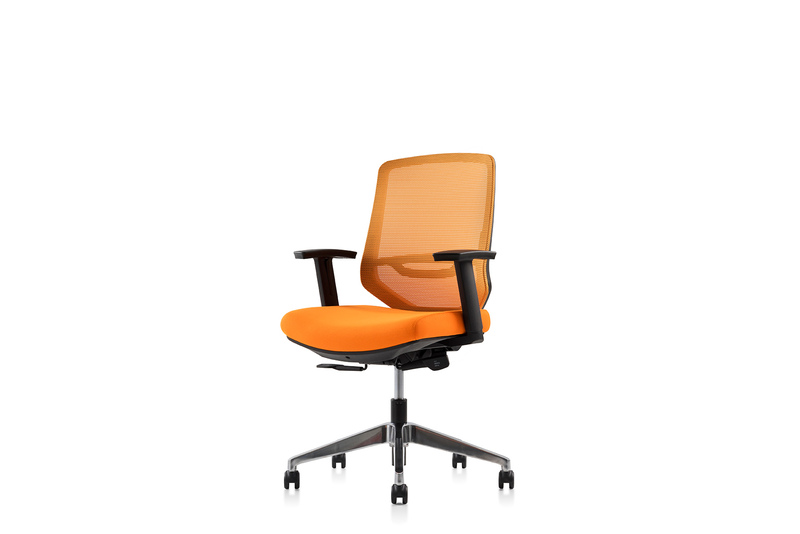 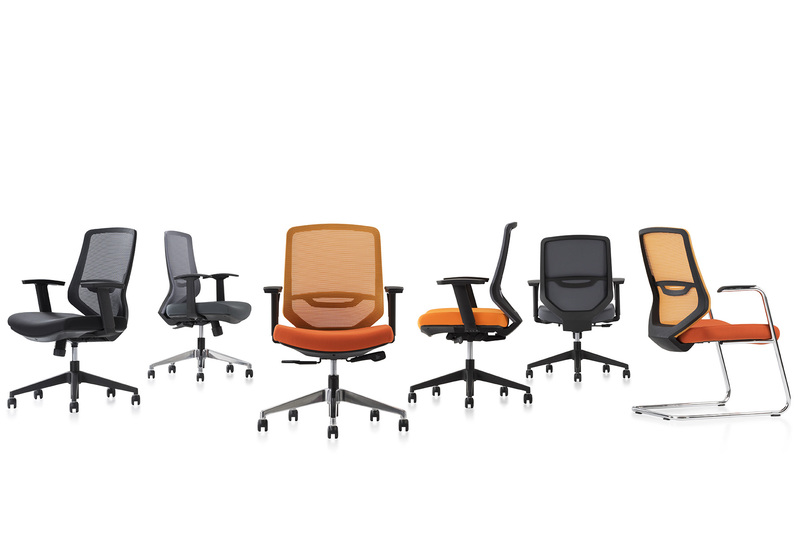 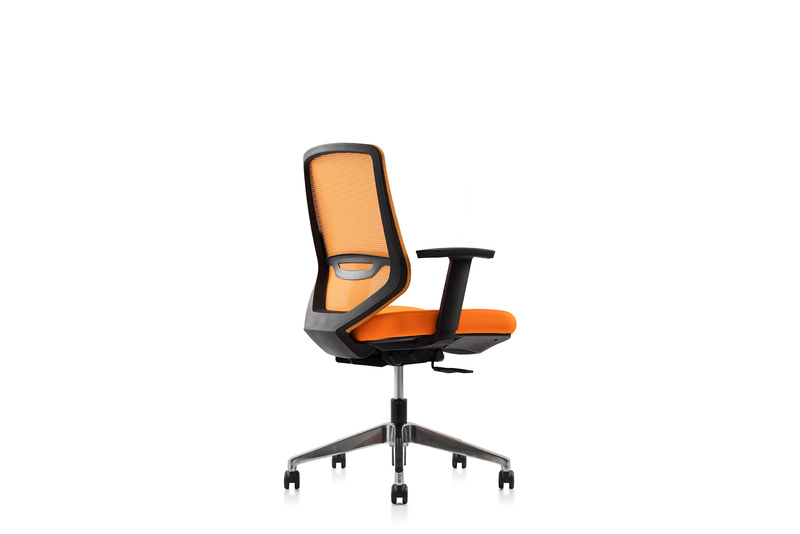 Sharing the same aesthetic features of the task chair, the side chair creates a consistent style in your workspace while providing a gentle back support for your guests.Everyone is different; the lumbar support of Express is height adjustable, enabling you to move it up or down to the right position. 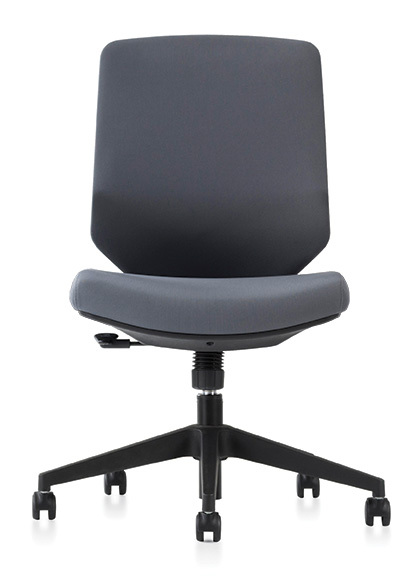 Made of soft polymer, the arched panel offers added flexibility to fit the natural curvature of your lower back. 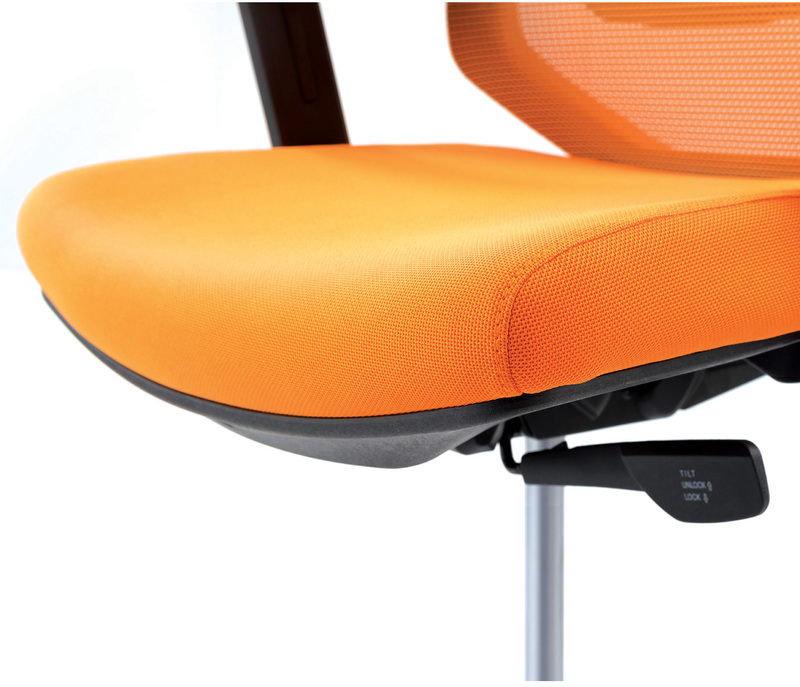 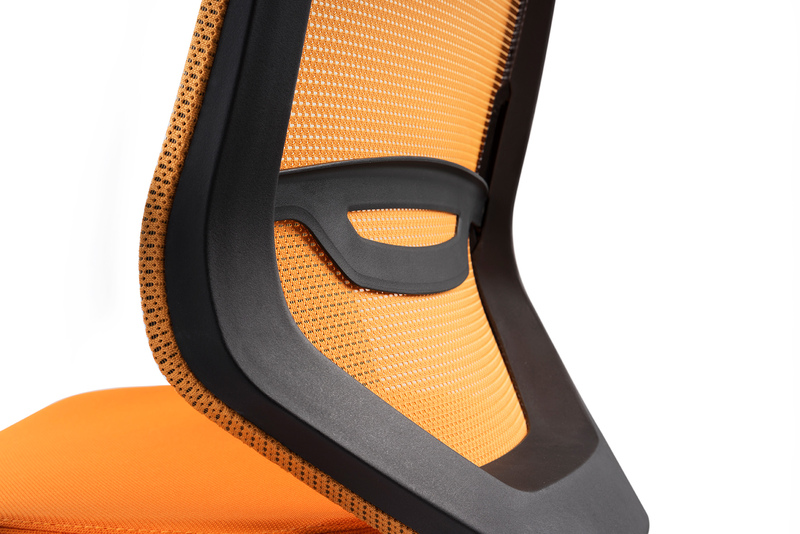 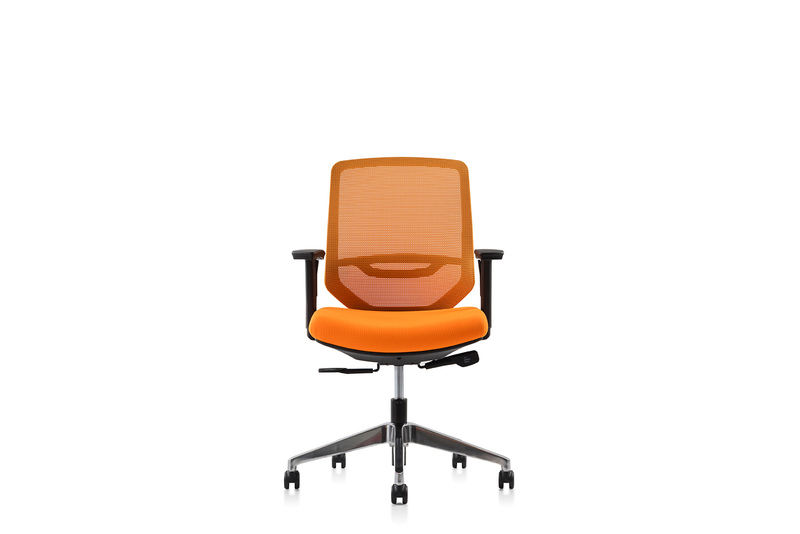 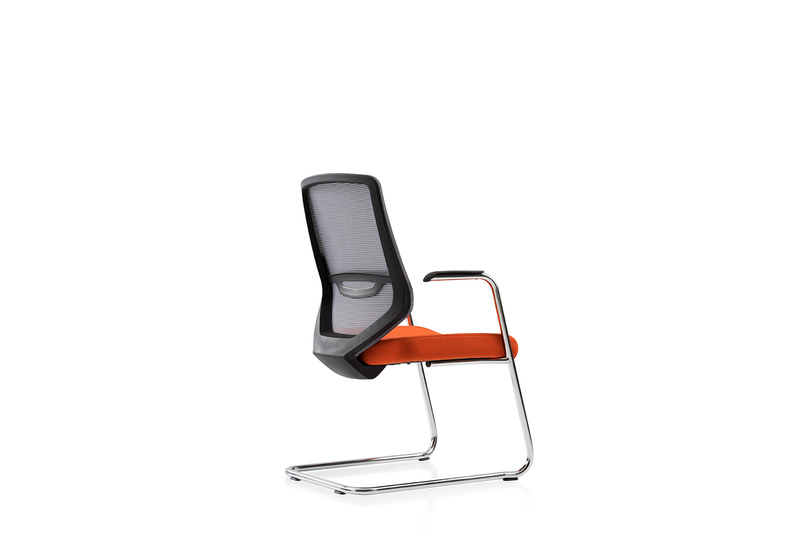 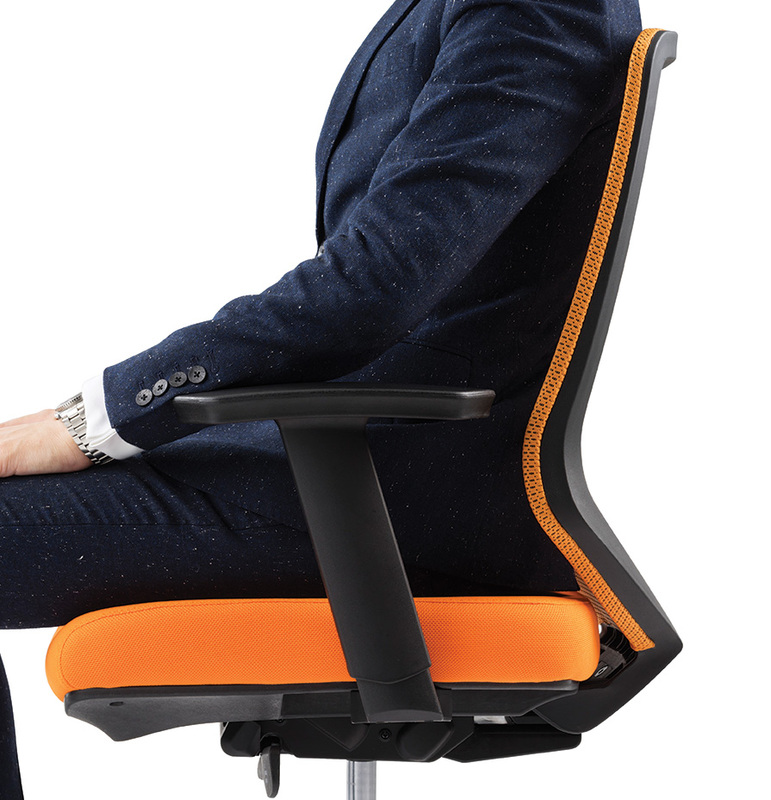 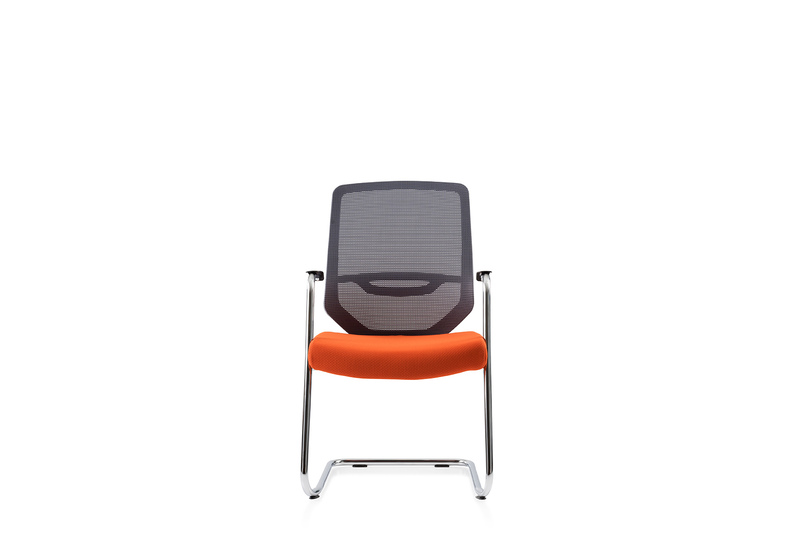 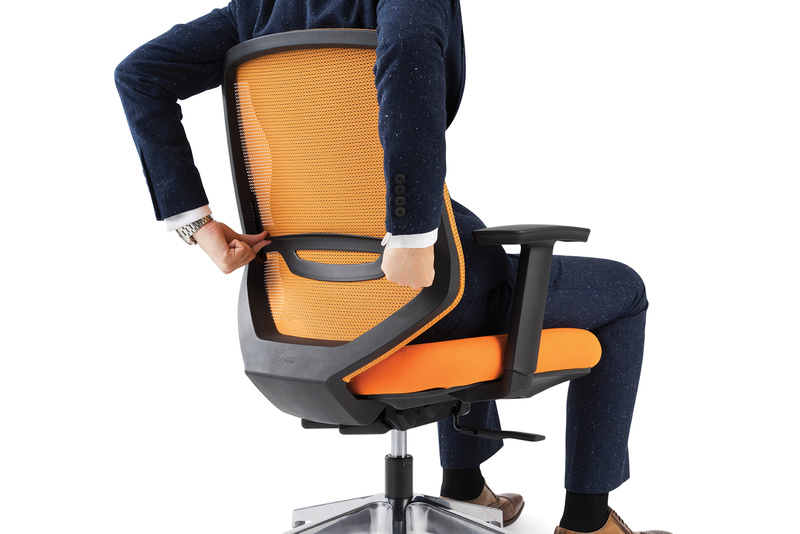 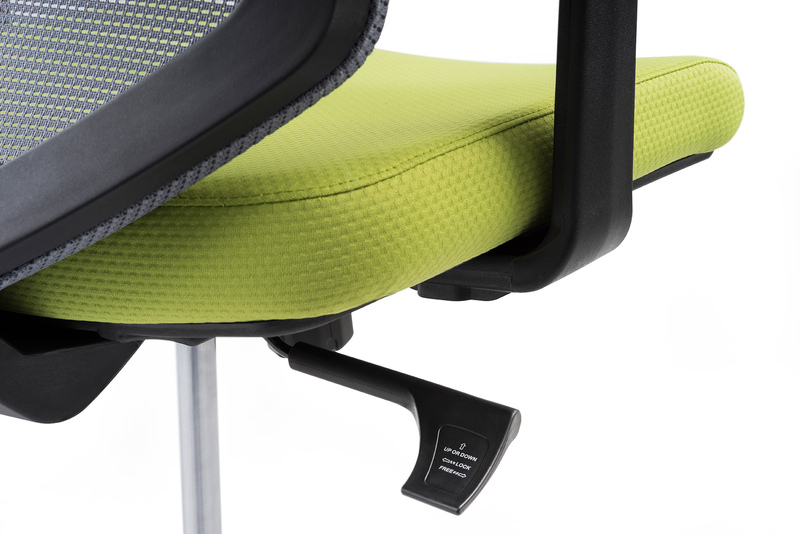 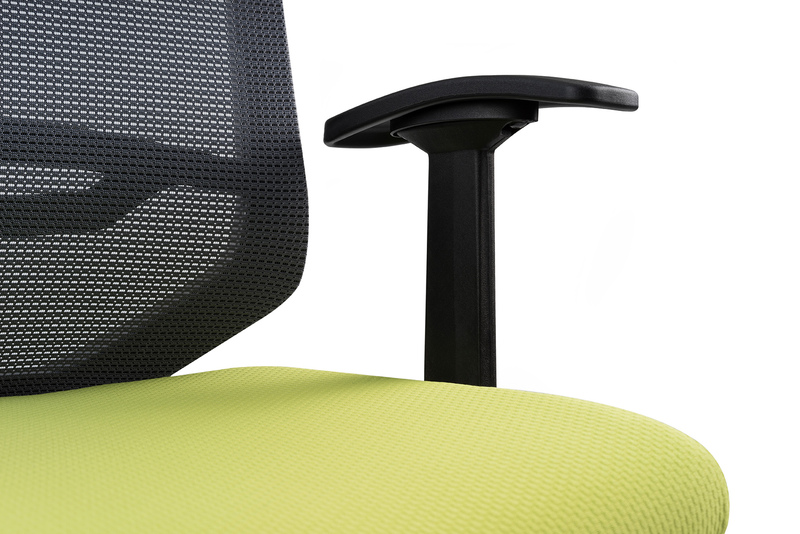 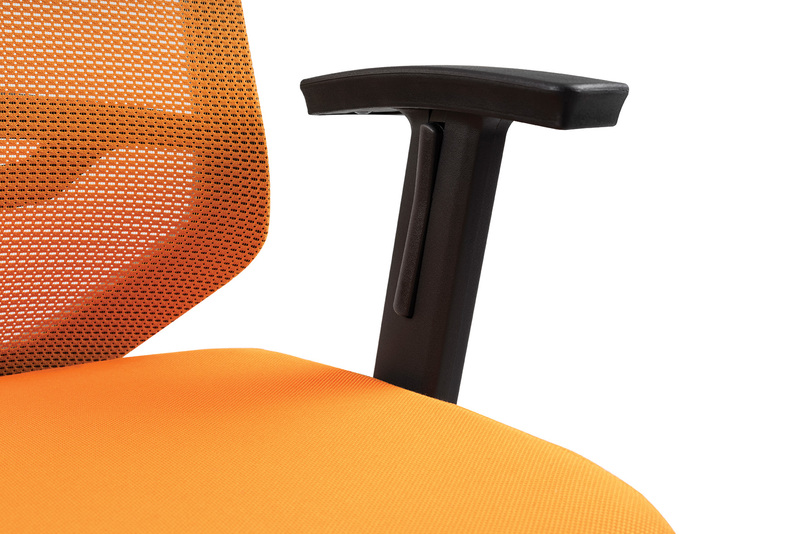 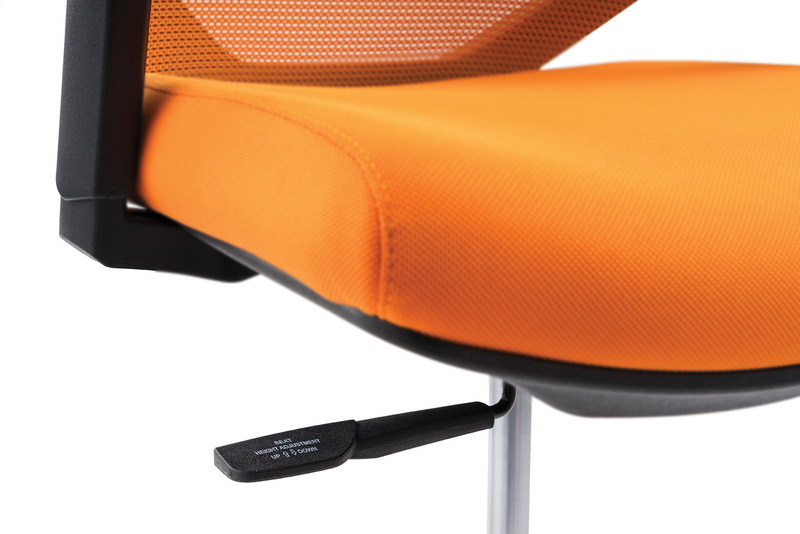 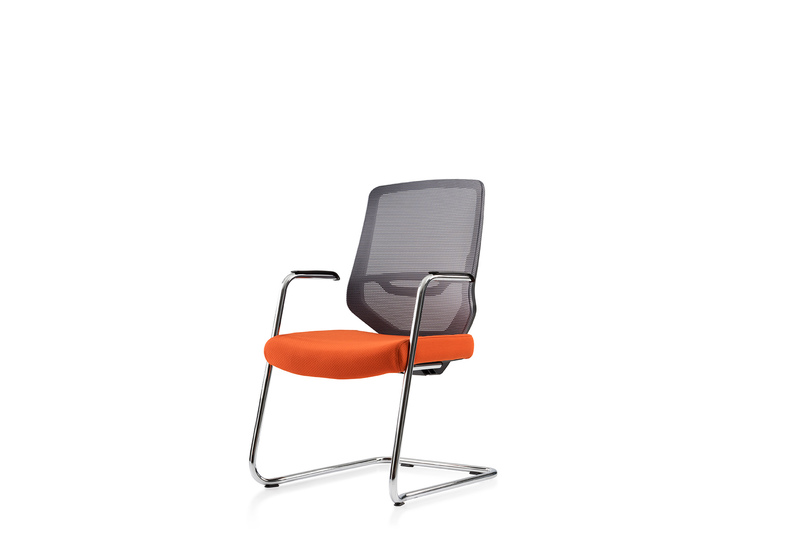 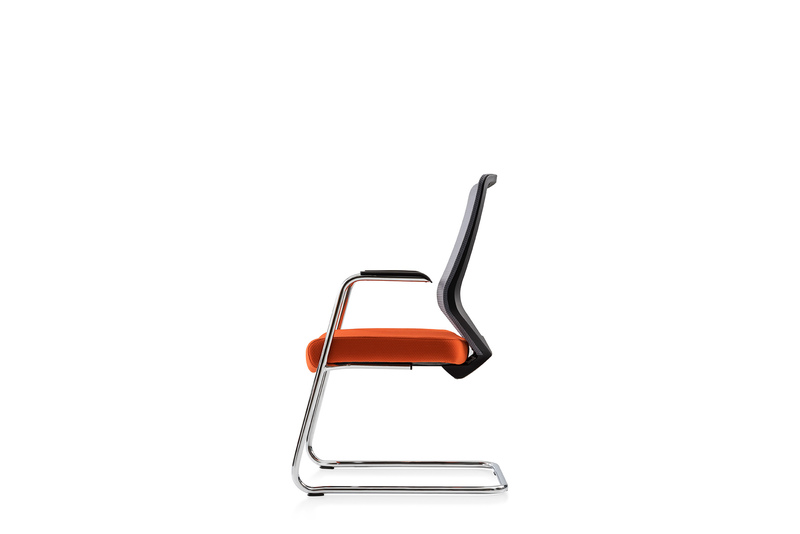 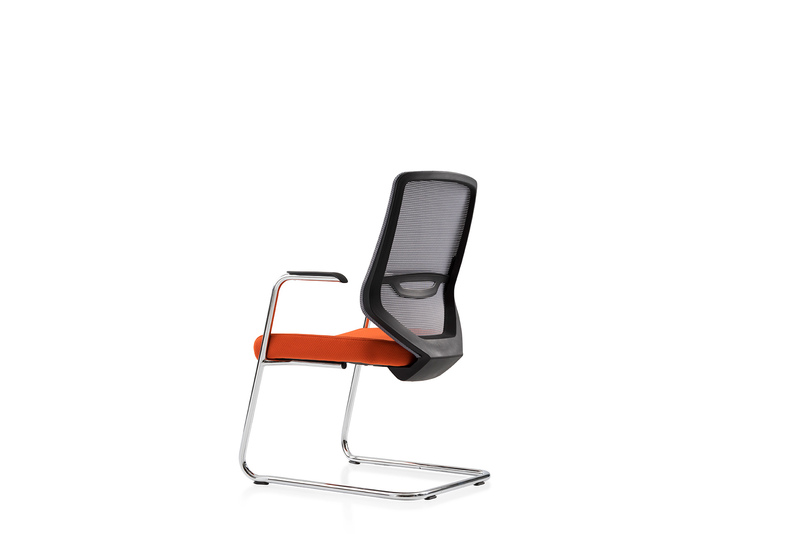 The curved backrest gently supports your lower spine, allowing it to remain aligned while you sit.